Join the Needham History Center & Museum! 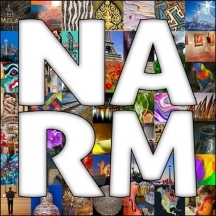 The Needham History Center & Museum is part of the North American Reciprocal Museum Association (NARM)! See below for Member Benefits and details. For further details, see the NARM Information page, or call Gloria Greis, Executive Director, at 781-455-8860 / greis@needhamhistory.org for further information.